I’m a Midtown newcomer. I grew up in Sacramento but never truly experienced midtown until this year, after I turned 21 and my boyfriend moved to Midtown. Since then, I’ve become addicted to Midtown’s beauty and culture, and I’ve started spending more and more time here. Although I have frequented the better-known Midtown bars and clubs, it’s interesting that the place I keep coming back to is somewhat off the radar, and doesn’t exactly fit the hip Midtown vibe. 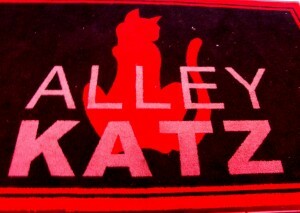 Alley Katz opened on 21st and O about 6 months ago. 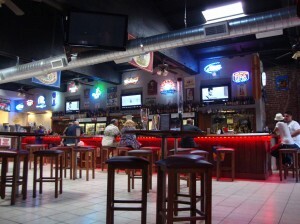 My friends and I were intrigued by the giant red neon cat sign (which has since been taken down, to my shock and disappointment), and we’ve been regulars ever since. 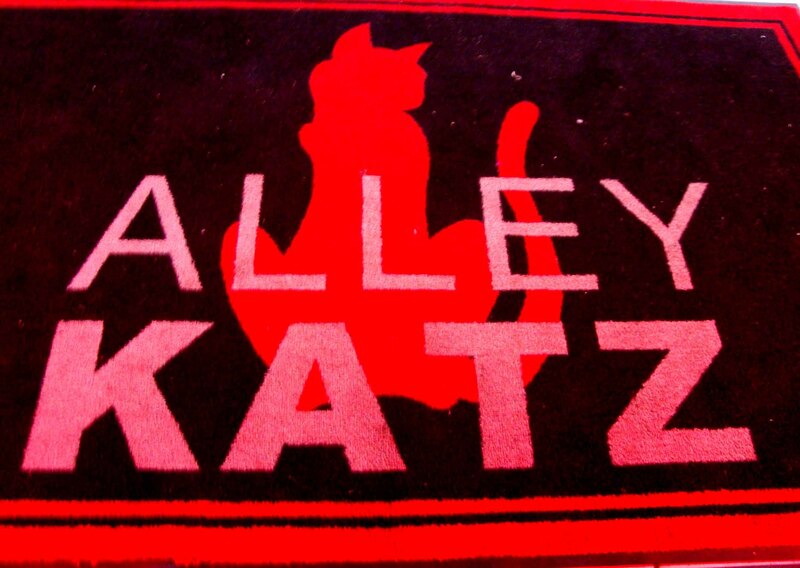 We’ve nicknamed the place “The Scratchin’ Post” because let’s face it, “Alley Katz” isn’t the greatest bar name ever, even if your last name is Katz (but you get bonus points if it is). 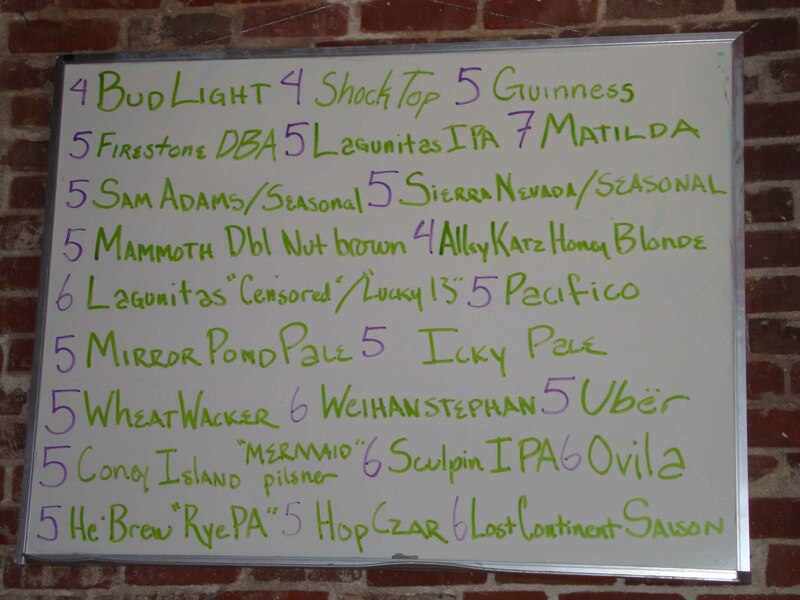 At first, it looked like the Scratchin’ Post was going to be a beer-only establishment, which was fine; they’ve got the best selection of beer I’ve seen in Sacramento. True to my newbie hipster mentality, I’m not overly price-conscious, but their prices are reasonable and they have specials every night. Whenever I go in I try a new interesting beer: yesterday was the He’Brew’s “Rye P.A.” Alley Katz’s own brewed beers are also good and very cheap (I like the Honey Blonde). 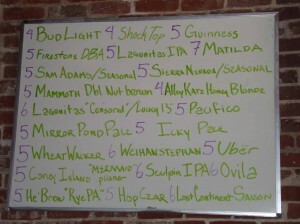 The bartenders are friendly but not very knowledgeable about the beers they offer (to be fair, there are a lot). Yesterday I asked why it was called a “Rye P.A” and got only a blank stare. They will let you sample things, but be careful—you might end up blindly ordering something you didn’t mean to. I went in a few weeks ago with a group and ordered a tower (a ridiculous plastic contraption that holds approximately three pitchers) of what I thought was Deschutes Black Butte Porter. It turned out to be Black Butte XXI, a limited edition 11% ABV heavy porter. Clearly the girl tending bar didn’t realize this because we got an absurdly good deal. The beer was delicious, but before I realized what I was drinking I’d downed three pints and I was cursing that bartender the next day. Personally, I don’t really mind this, but I usually go in on a weekday afternoon or early evening. 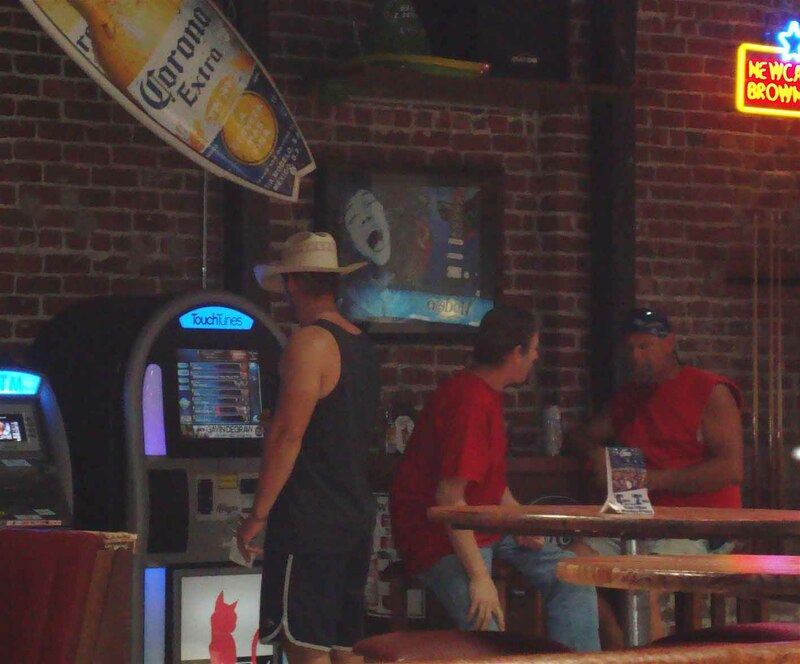 The one time I went on a Saturday night, every table had a tower on it and country music was blasting nonstop on the jukebox. The potentially obnoxious crowd, paired with the fact that Alley Katz is fairly new, seems to turn people off. One of my friends said she prefers “divier” bars, which I took to mean bars with more history and character. She conceded that if Alley Katz is still open in ten or twenty years it will probably have the same vibe as Old Tavern or Round Corner. 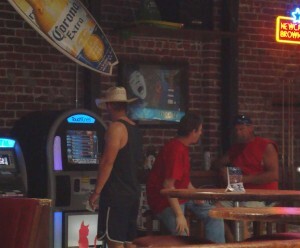 As it is, the Scratchin’ Post hasn’t really found its grounding in Midtown, but it has potential. I appreciate the size of the bar (places the size of the Golden Bear make me claustrophobic), the free foosball table, the excellent beer selection, and the awesome sandwiches (try the Toby Club). I also enjoy coming to a place where people recognize me (they don’t exactly know my name, but at least they’ve stopped carding me). My boyfriend is getting really good at foosball, I’m working on a high score at Big Buck Hunter, and it’s a fun place to try out new beers two blocks from home. It may not be perfect, but my friends and I keep coming back to the Scratchin’ Post because we feel welcome; we were part of discovering it, and no matter what direction it takes, we’ll have a place there. And isn’t that what Midtown is really about?